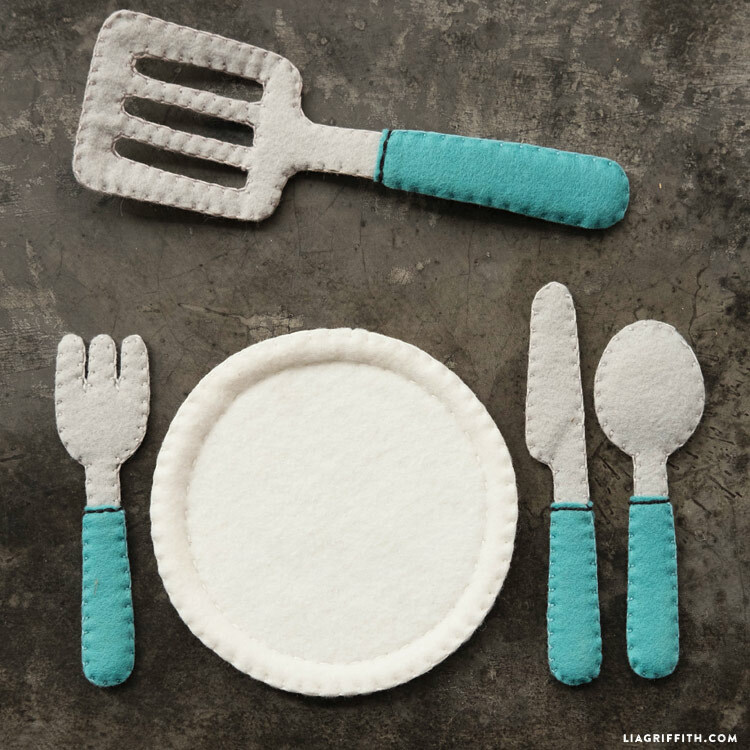 We recently decided to start expanding on our felt food collection and we have been having so much fun coming up with new projects to add to the series! 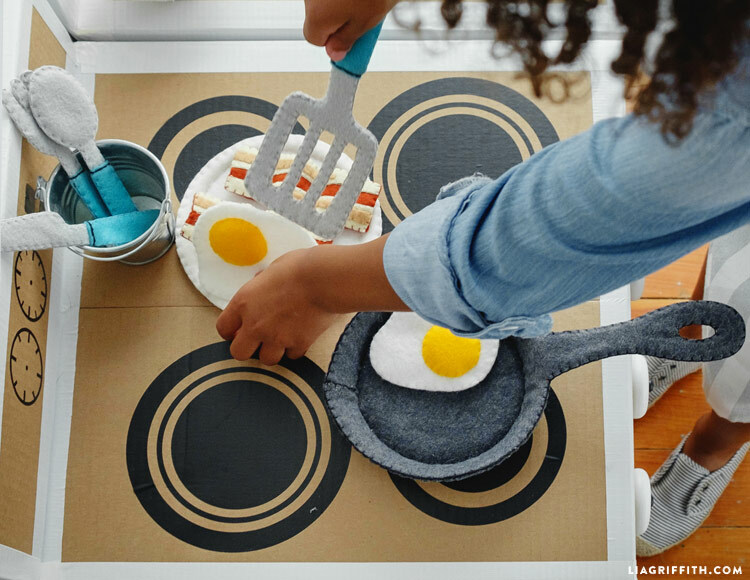 Our felt breakfast ended up inspiring a whole DIY play kitchen that is pretty darn impressive for being made out of moving boxes. 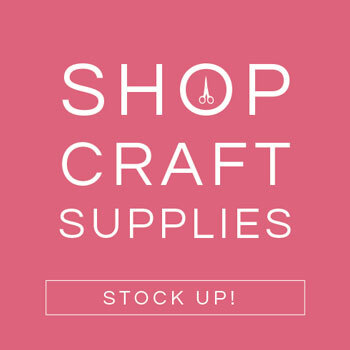 After making these projects, it was only logical to follow up with felt kitchen utensils to stock your play kitchen. 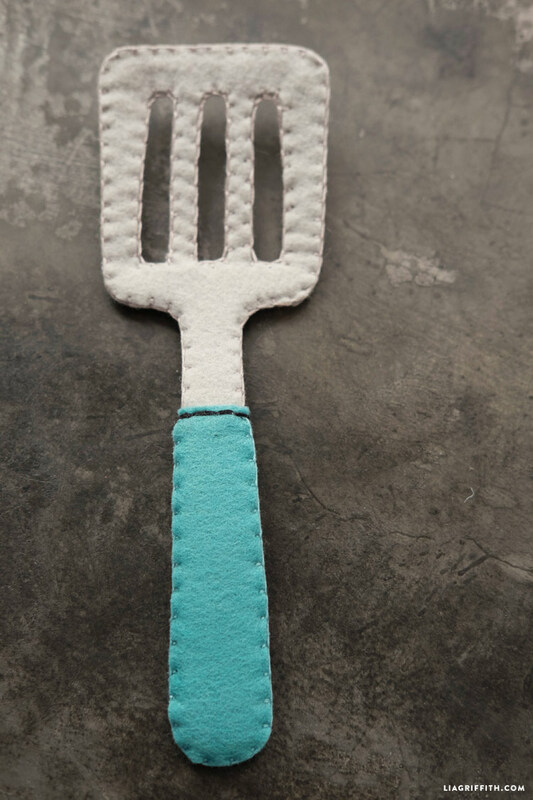 Our felt kitchen utensils include a fork, knife, spoon, spatula, plate and skillet. 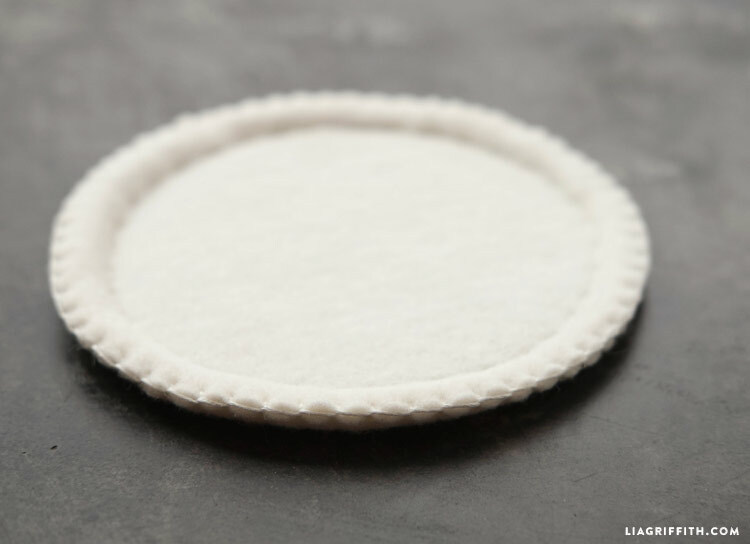 Everything you need to “cook” your felt breakfast! 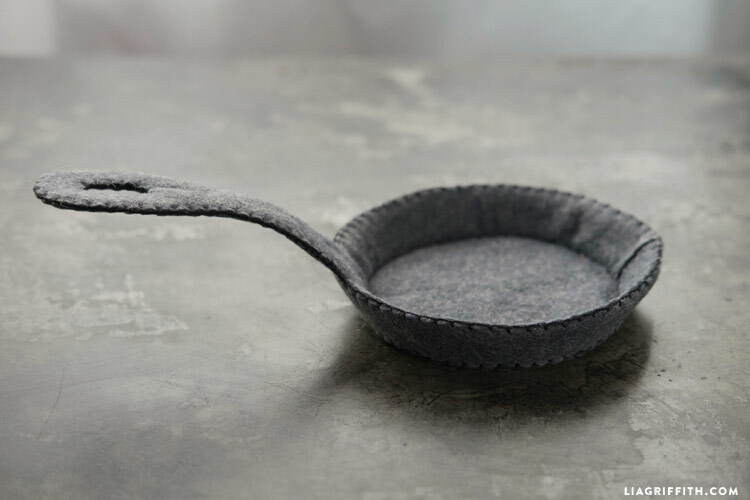 Just as with the breakfast items, we used a beautiful selection of wool blend felt from Benzie Design. 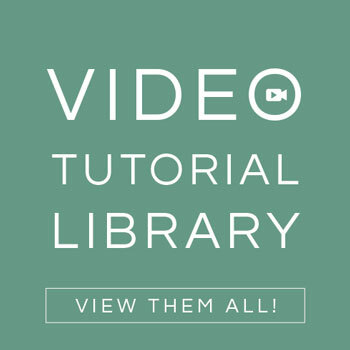 Download the printable instructions below for the exact colors that we used in our project. 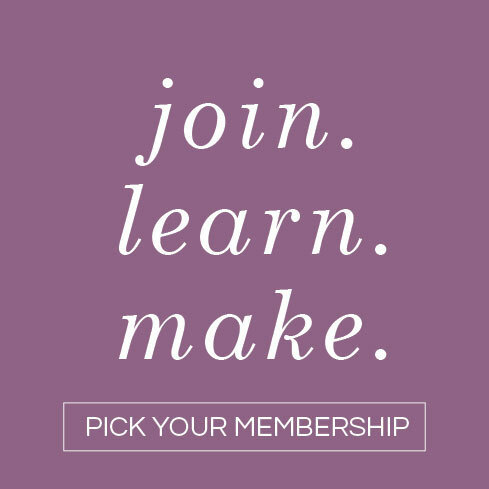 Start this project by printing the PDF template below to cut your felt pieces. 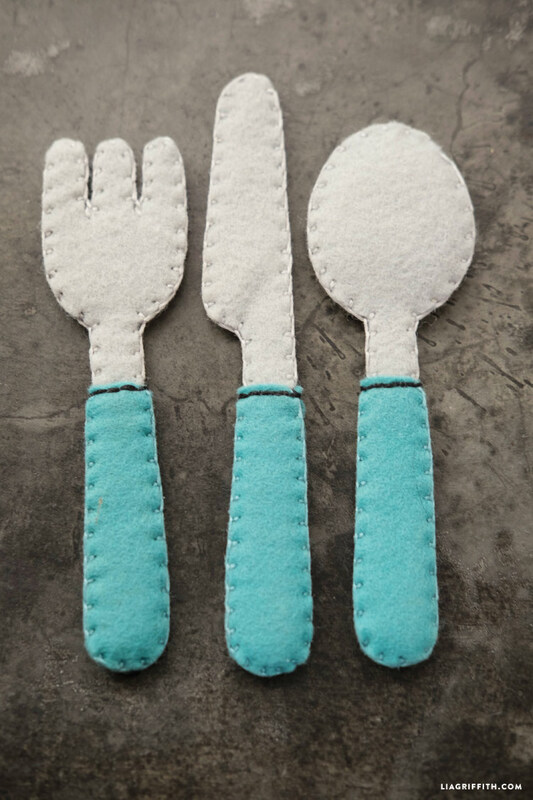 The secret to making these felt kitchen utensils is using plastic as a base between the felt. The printable template also includes a template for cutting your plastic. We picked up our plastic sheets from our local Blick Art Materials store. For convenience, you can also easily use a cereal box as an alternative to plastic sheets.